Red Oak Technology Select Fund ranked 1st out of 104 eligible funds in the Science & Technology Fund category. 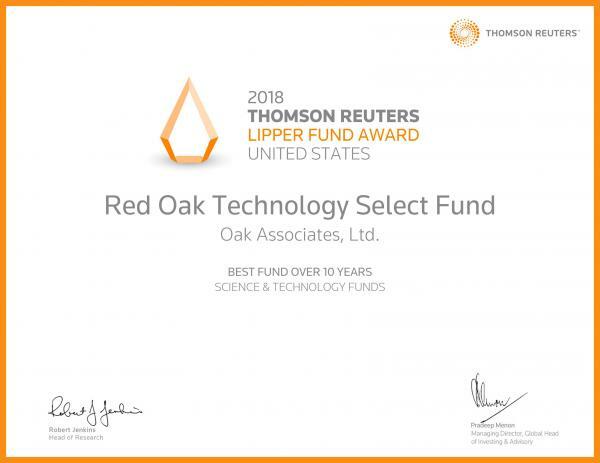 For two years in a row, Red Oak Technology Select Fund has been honored with a prestigious Lipper Fund Award for Best Science & Technology Fund over ten years. The Lipper Fund Awards honor funds and fund management firms that have excelled in providing consistently strong risk-adjusted performance relative to their peers. Selection is based entirely on objective, quantitative criteria. Red Oak is managed by Mark Oelschlager, CFA. Oelschlager builds the portfolio with companies that possess sustainable competitive advantages and trade at attractive valuations. Learn more about our Red Oak Technology Select Fund. Is Red Oak Technology Select (ROGSX) a Strong Mutual Fund Pick Right Now? Thomson Reuters Lipper awards are often considered one of the most prestigious awards in the investment industry. The Lipper Awards honor funds and fund management firms that have excelled in providing consistently strong risk-adjusted performance relative to their peers. Selection is based entirely on objective, quantitative criteria. 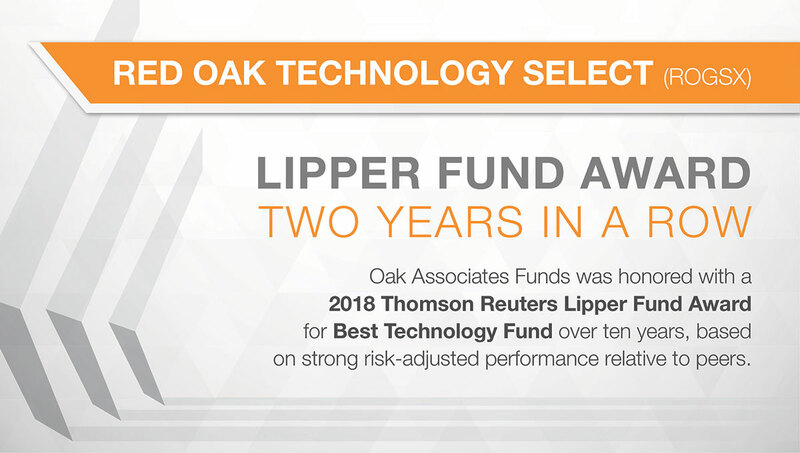 A Lipper Fund Award is awarded to one fund in each Lipper classification for achieving the strongest trend of consistent risk-adjusted performance against its classification peers over a three, five or ten-year period. 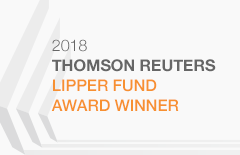 The Lipper Fund Awards are part of the Thomson Reuters Awards for Excellence, a global family of awards that celebrate exceptional performance throughout the professional investment community. The Thomson Reuters Awards for Excellence recognize the world's top funds, fund management firms, sell-side firms, research analysts and investor relations teams. The Thomson Reuters Awards for Excellence also include the Extel Survey Awards, the StarMine Analyst Awards, and the StarMine Broker Rankings. For more information, please contact moc.sretuernosmoht@sdrawa.stekram or visit excellence.thomsonreuters.com. To determine if this Fund is an appropriate investment for you, carefully consider the Fund's investment objectives, risk factors and charges and expenses before investing. This and other information can be found in the Fund's prospectus which may be obtained by clicking here or by calling 1-888-462-5386.